kunst4life by Harry Triendl | Camerata Festival of Culture am 28.+29. Okt. 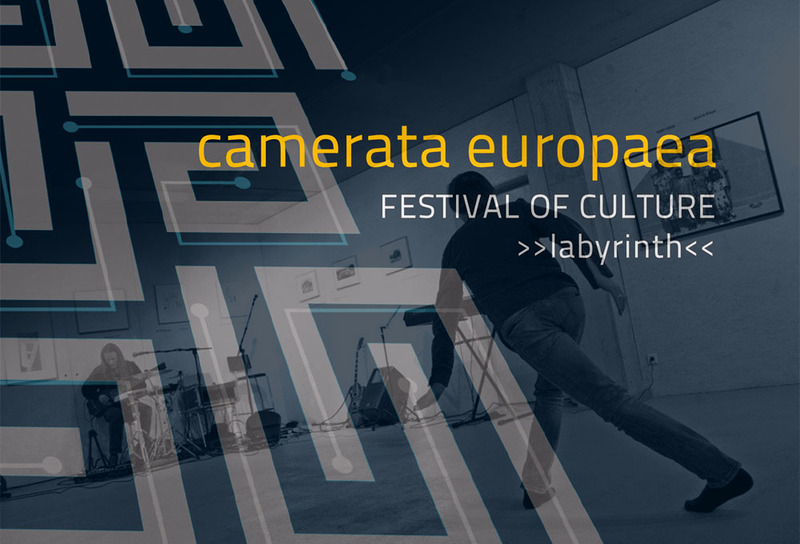 Zum Festivalthema “Labyrinth” passend – IN-TOUCH Impro Performance mit quadrophonischer Live Musik mit Visuals und Poetry by Iris von der Flußschmiede (3 Impro Parts: The Spirit Of The Age + Labyrinth of Poetry + Zyklus II).